When you are preparing to interview prospective photographers for your Maui wedding, ask the following questions. You will be better equipped to make your decision once you know the answers. Q: How long have you been a full time professional photographer? This question may seem biased, as I’ve been full timing it on Maui since 1998, but it is a valid question. Sure, anyone with a DSLR from Costco may be able to get a correctly exposed photo, but there are times when experience does come into play. Such as a lighting situation where the AUTO setting on the camera does not apply or when you are asked to ‘stretch it out’ (kill time) because an important guest has not arrived. In both cases, an experienced photography will adapt to the situation, while less experience may have issues. Q: How soon will my photos be ready to see? I have a reception in Seattle in ten days and want to display a large print. Pin down your photographer on the specific time frame for both proofs and the final product delivery times. At Hughes Photographics, we typically have images online to view within 72 hours, generally less. We do all editing and prep in house vs shipping off to an uninterested party readies your images Finished Prints up to 30×40 are delivered within a few days of order placement. Our clients are informed early on as to the expected delivery date and given the progress of the more involved projects. Q: Your website has many photos, but each is of a different wedding. Can we see the complete coverage of one wedding? Everyone, including photographers want to show their very best work. So it is understandable that is what we see, the cherry picked images. Heck, we do it as well! Complete album or book layouts do not have the impact and get boring since we don’t know who is in the photos… but that approach does make you, the viewer of a website wonder, ‘can they do that all day long at my wedding?’. 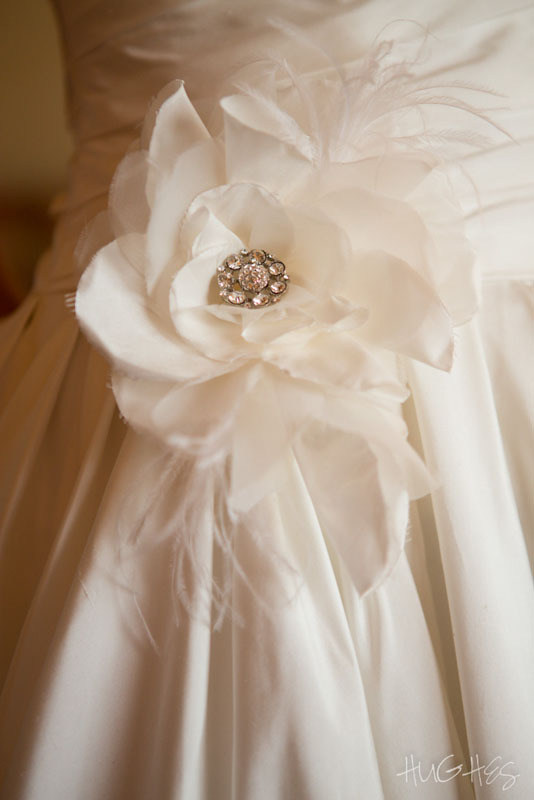 You should ask to see complete coverage of a wedding similar to the wedding you are planning! Online, we have several PhotoBook layout designs and slide shows which show complete weddings, to which we point clients so that they can see that we can do it all well! Q: My friend was married recently and all she received was a thumb-drive of photos. She had some pictures made at Sam’s and she was disappointed. Do you offer more than a flashdrive? This is the result of the ‘digital revolution’. That revolution has saved some clients some money and years after their wedding, all they have to show is a few small prints (maybe) and a flash drive or disc. The photographer’s skill and creativity was not utilized, no costly books or fine prints were made, so the price was less. And there is less to be enjoyed now and by your children and future generations. As a full service studio, we can provide just about anything that is image product. Prints, small albums, mounted wall portraits, PhotoBooks and much more. All images products that leave our studio receive appropriate image file preparation, meaning that retouching and enhancement are part of our services. Q: What happens if you become ill the day of our wedding? Yeah, what a terrible situation would be. Neither of us rarely get sick, so it’s not been an issue for us. But we have filled in on a number of occasions, one when another photographer took a nap and OVERSLEPT! Another when someone obviously wasn’t paying attention to the calendar and was on the other side of the island when ceremony time rolled around. Our close proximity to Wailea (a five minute sprint) allowed us to save the day in both cases! We have an agreement with a number of quality and dependable photographers to help out as needed. Be sure to ask your photographer to see the website of his backup photographer! Q: Why are you a wedding photographer? This is a great question to ask face to face, but over the phone can be as revealing. Hopefully, the photographer doesn’t tell you that they like being the center of attention or the pay is great or wedding cake is their fav. We love being part of a wedding day and being given the responsibility to photograph the awesome emotions of everyone. That includes the ring bearer who is wondering ‘whats the big deal?’, and the look of the brides dad as she takes his arm for the processional down the aisle. We also have the opportunity to make amazing images of some very cool things. 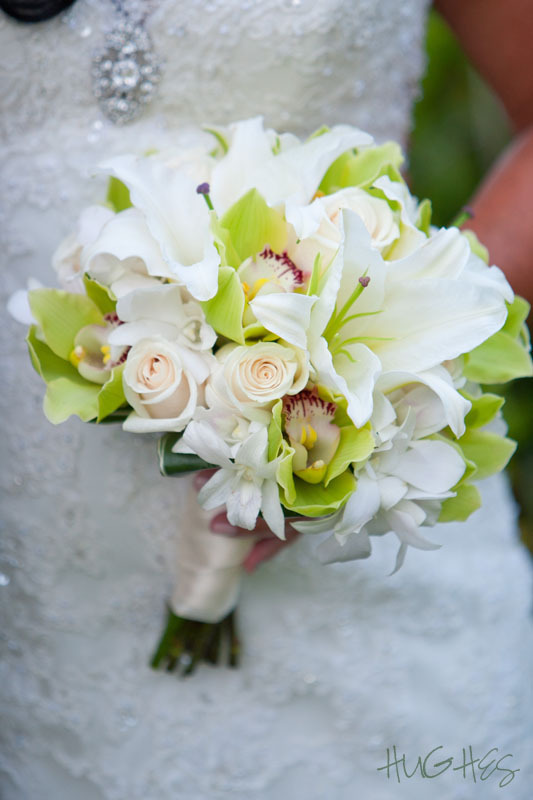 When I was a wedding photographer on the mainland, the bouquets never touched me how the ones we see here on Maui. And the beautiful light, which when worked with these lovely aspects, the people, feelings, the moments and things… what visually focused person wouldn’t love what we do?